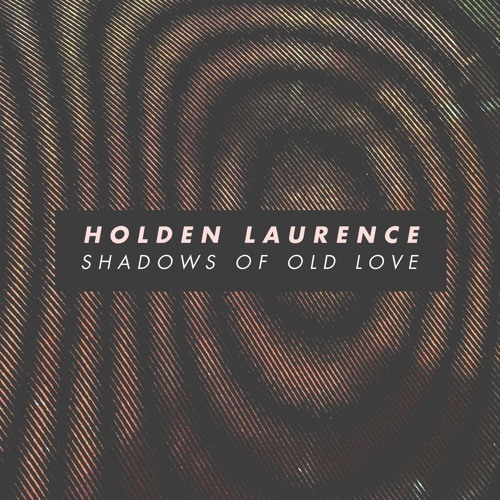 Listen: Holden Laurence - "Shadows of Old Love"
“Shadows of Old Love” is the first single from Holden Laurence’s upcoming sophomore album, Rewire, out on May 10th. As evident on previously featured “A Whisper and She Takes Me,” the Cleveland native is highly adept at crafting jangly, ’80s soundscapes with strong melodic appeal — led by soaring vocals, jangly guitars, and lush synths. The “breathing in black dust,” hook touts a yearning quality that’s very memorable. Certainly, Rewire seems to be a likely success. “Shadows of Old Love” and other memorable tracks from this month can also be streamed on the updating Obscure Sound’s ‘Best of February 2019’ Spotify playlist. 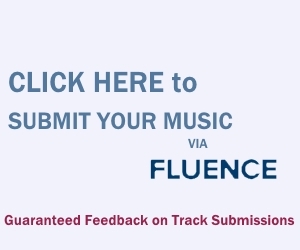 The track is also featured in the genre-based, best-of Spotify compilations Shoegaze / Post-Punk / Dream-Pop and Best Tracks of 2019.